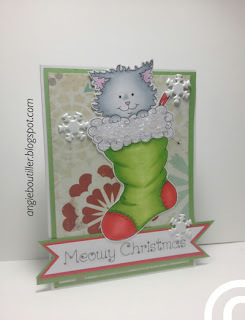 We are half way through Challenge #3 - Christmas in July! 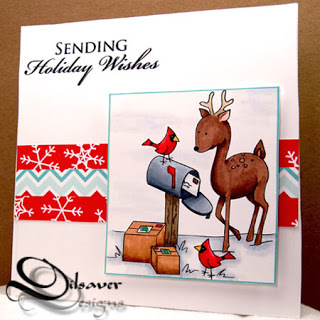 But there is still time to enter to win a $10 gift code to Clearly Digi Stamps for digital stamps. Clearly Digi Stamps sponsored the challenge at Send a Smile 4 Kids Challenge and look at these wonderful cards I found over there. 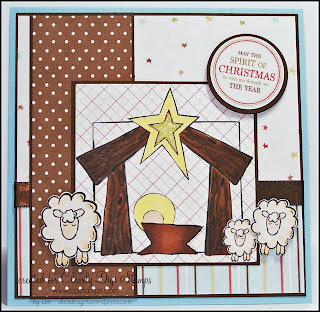 I am working on a card using my wonderful Sunday blog hop candy. 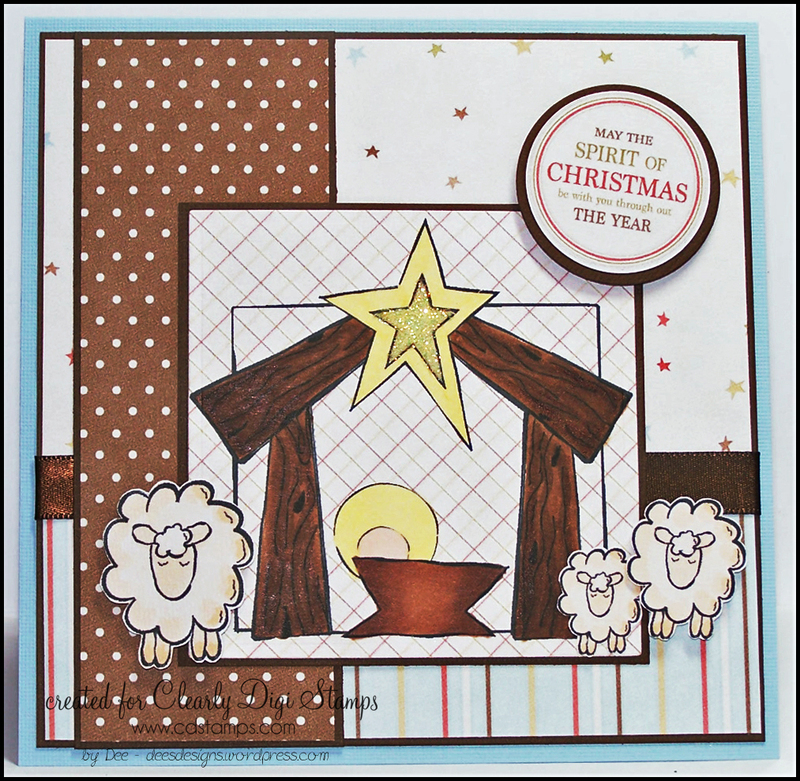 Thanks for the adorable Farm Critter and Barn images!